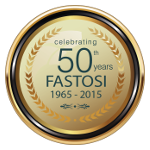 Fastosi dies are set apart by a remarkable versatility regarding the number and the size of the applicable calibrators. The multi-area thermal regulation allows to maintain a constant and uniform temperature of the material during it’s complete course inside the die. The rod dies, thanks to an innovative calibrator locking system, allow to considerably accelerate the production change. We developed a standard system with eight calibration measurements, which allow us to maximize the number of rods depending on the plant’s width. We can provide calibrators from 6 mm up to 300 mm. 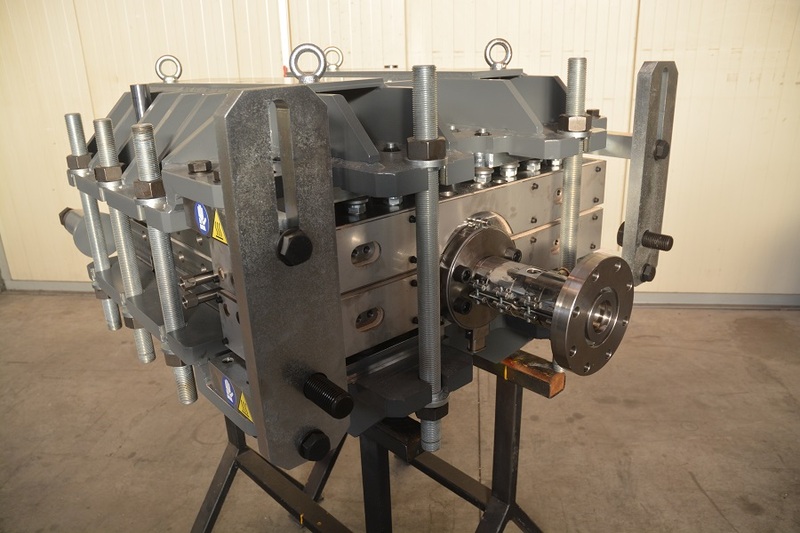 Regarding the sheet dies, we developed a stackable tools system which allows to seamlessly make sheets of any thickness. 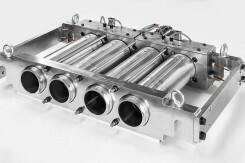 Our last creation are extremely versatile dies for perforated rods which use the same external calibrator as the round rod dies and a mixer system fixed in the internal calibrators. 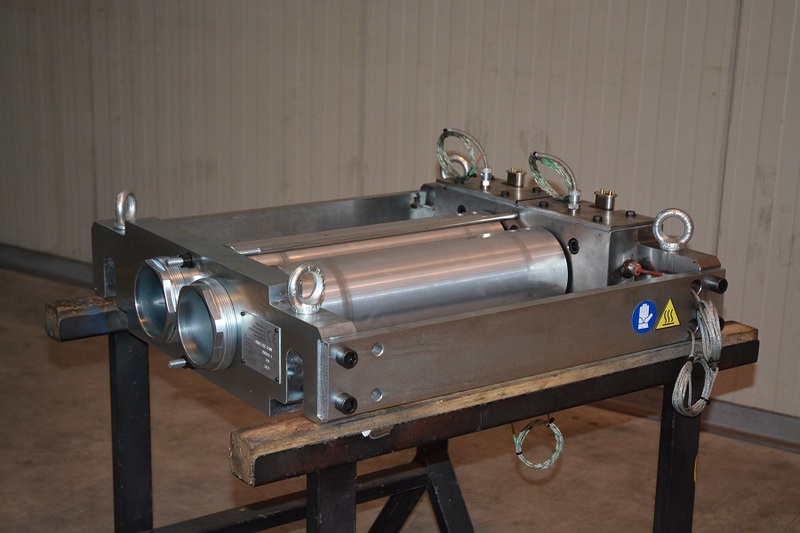 For these dies five calibration measurements from 50 mm up to 300 mm are available. All calibrators can be supplied with seizes and finishing, either teflon or honed finish, at your discretion.